The Willkommen Committee met with Briana Mumme to learn about Rice Home Medical LLC and Bellaforma Boutique. 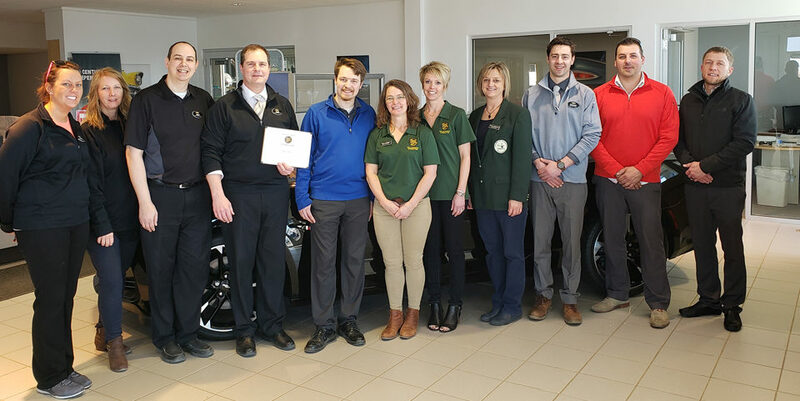 Located in Redwood Falls and affiliated with Rice Memorial Hospital in Willmar, the businesses offer durable medical equipment and women’s health products and accessories to customers throughout the region including New Ulm. Other offerings include the services of an Assistive Technology Paraprofessional and home modification contractors. Bellaforma Boutique provides certified women’s fitters for free bra consultations, a wide range of mastectomy pieces, breastfeeding equipment and other women’s health accessories. The two businesses are located at 1020 E Bridge in Redwood Falls and can be reached by calling (877) 637-3561. 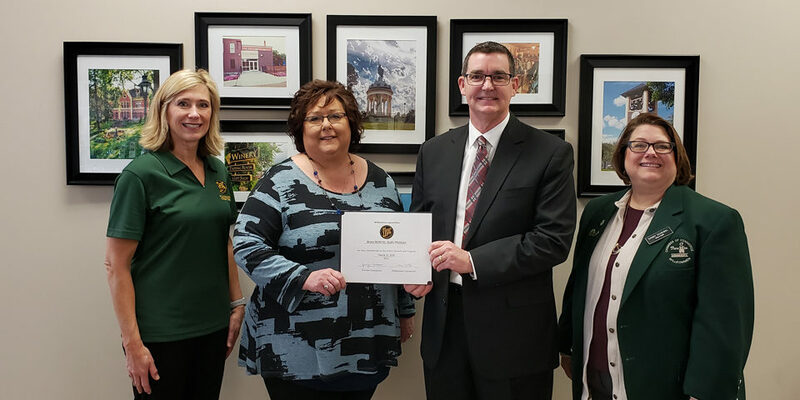 In the photo are: Katie Nosbush-United Prairie Bank and Chair of the Willkommen Committee; Kathy VanRoekel – NU-Telecom and Board Chair for the New Ulm Area Chamber of Commerce; Briana Mumme – Branch Manager for Rice Home Medical; Pam Kitzberger – Oak Hills Living Center and Sandy Scheibel – Kemske.